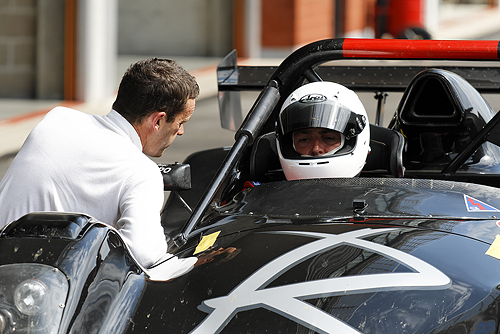 Unusual Trackday : Nigel Greensall rented a Radical for three days in order to give coaching. The first day, they drove a SR3 1300 (see pictures in the galery). Next two days, they drove a SR5, faster. They realized fast laps :2m28 in trackday! We have just launched a video page on our website. In that section, you can already watch two video’s of races in Radical European Masters. Additional video ’s will be added in the future, in particular in Vdev. Two crews were engaged last weekend for the second round of the championship on two SR3. 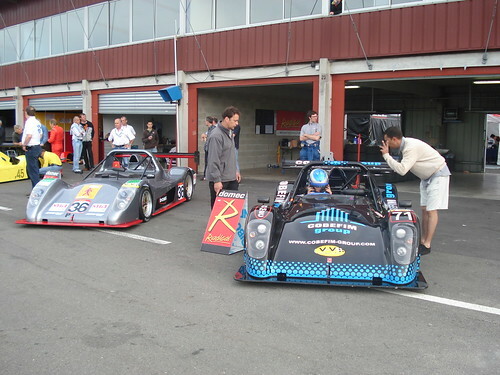 The first car, driven by Sylvain Guanzini and Yann le Calvez finished the race a the 19th place after a race without any problems. It was a busy weekend for them : they finished at the 4th place in endurance VHC the day before on their Elva. The second car, driven by Eric Gourmelon and Alain Giavedoni, was less lucky: they gave up due to gearbox, broken. 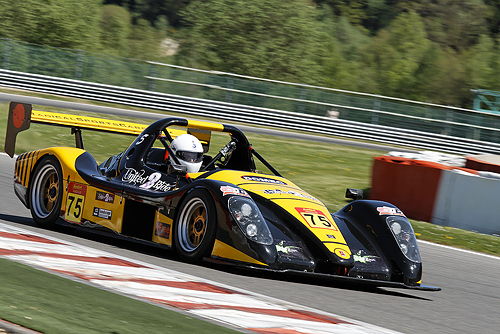 Next Race : this weekend in Radical european Masters in Spa-Francorchamps where we will engage our SR5.